Our planet has lost the north and you can literally take that. 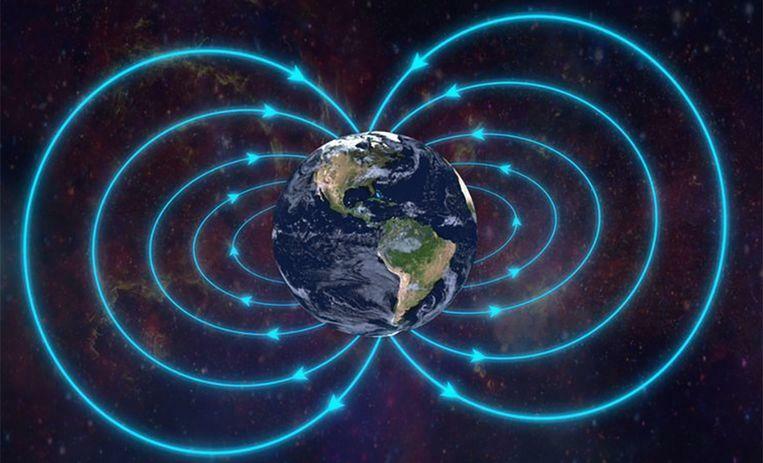 The magnetic north pole of the earth is moving faster than ever towards Russia. Scientists are forced to intervene quickly. The magnetic north pole is the point to which a compass always points and not to be confused with the geographic North Pole. The geographical north always remains at the same point, perpendicular to the south pole. 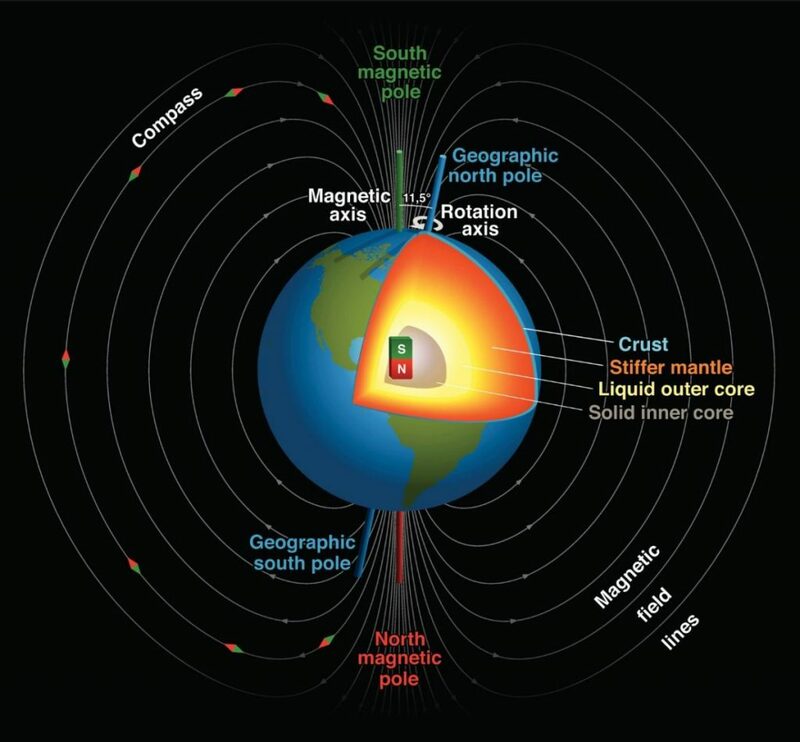 The magnetic north is a force field north of Canada that moves constantly, it affects the earth’s magnetic field around the earth. But now that the force field suddenly becomes very fickle, we also threaten to bear the consequences. The magnetic north normally shifts by about 15 kilometres per year, but in the last two years the pool has been shifted by some 55 kilometres each time. The cause of that sudden movement is guessing, but a very mobile north pole can cause problems. The magnetic north pole is important, for example, shipping and aviation. Although GPS with satellites has made the magnetic north pole largely unnecessary, it remains important as a backup. Especially in long-haul flights, a dysfunctional North Pole can cause large deviations. “If you do not take it into account, you would soon be 100 kilometres away from it”, explains the geologist Geubim Sintubin at De Morgen. Compasses in electronic devices often depend on magnetism and even the US military uses magnetic north for parachute jumps, for example. Scientists are therefore forced to intervene quickly. British and American scientists map the magnetic poles with the World Magnetic Model (WMM). The WMM usually gets an update every five year, but now the scientists are forced to implement the update a year earlier. Due to the shutdown in the US, that update took some time, but yesterday the new WMM was sent into the world. Some scientists see in the shift a harbinger of reversing the magnetic poles of the earth. As a result, the magnetic north pole would become the magnetic south pole and vice versa. This can have far-reaching consequences, including for the power grid and for our communication systems. It would also expose life on the Earth’s surface to higher doses of radiation from the sun and space by weakening our magnetic field. That reversal is something that normally happens every 200,000 to 300,000 years. The latest turnaround dates back to 780,000 years ago, so some scientists think it will not be long before a new one arrives.